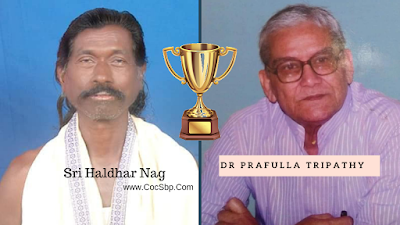 BHASA SAMMAN- This year Kendra Sahitya Academy decided to facilitated 2 legends from Odisha one is Padmashri Haldhar Nag and Dr. Parafulla Tripathy. 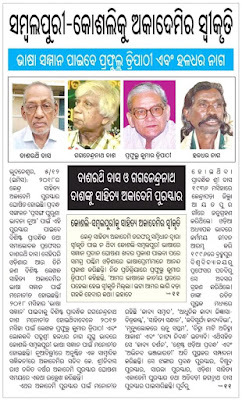 Three authors from Odisha are going to receive Sahitya Akademi Bhasha Samman for the year 207 and 2018. 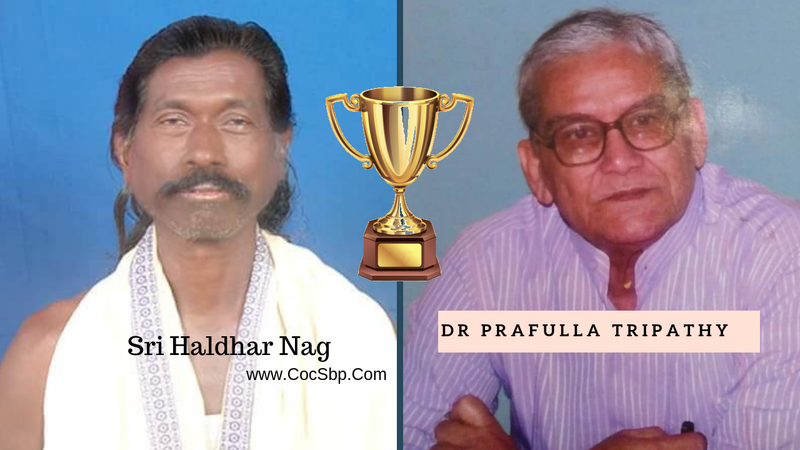 While Professor Gaganendra Nath Dash will be conferred with the award for Odia language for the year 2018, Dr. Prafulla Kumar Tripathy and poet Haladhar Nag will jointly receive it for Koshali-Sambalpuri language for 2017. 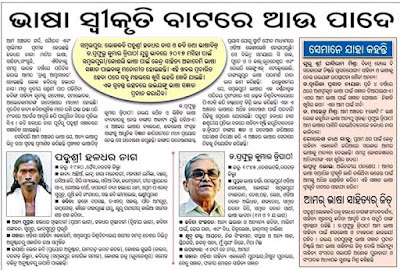 It’s a proud moment for Odisha as for the first time Bhasha Samman has been announced for Sambalpuri-Koshali, a non-recognised language from Odisha. Sahitya Akademi has been giving annual awards to books of outstanding merit and annual prizes for outstanding translations in the 24 languages recognized by it. However, the Akademi felt that in a multilingual country like India that has hundreds of languages and dialects, Akademi’s activities should be extended beyond the recognized ones by acknowledging and promoting literary creativity as well as academic research in non-recognised languages. 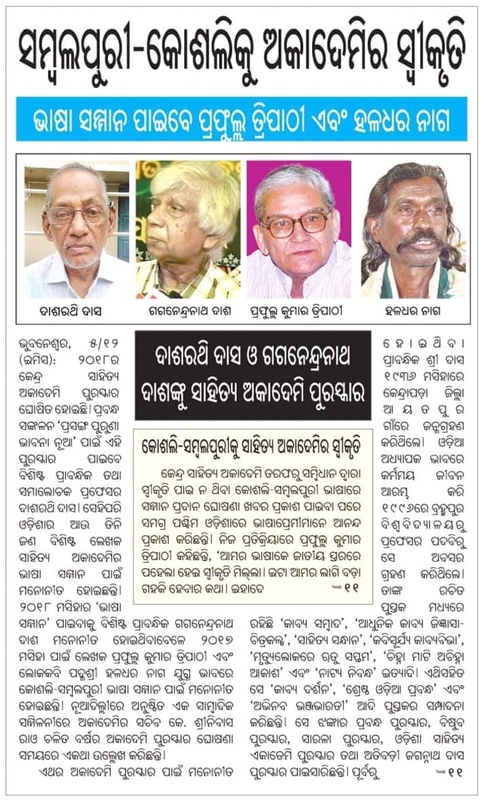 The Akademi, therefore, instituted Bhasha Samman in 1996 to be given to writers, scholars, editors, collectors, performers or translators who have made a considerable contribution to the propagation, modernization or enrichment of the languages concerned. The Samman carries a plaque along with an amount equal to its awards for creative literature, i.e. 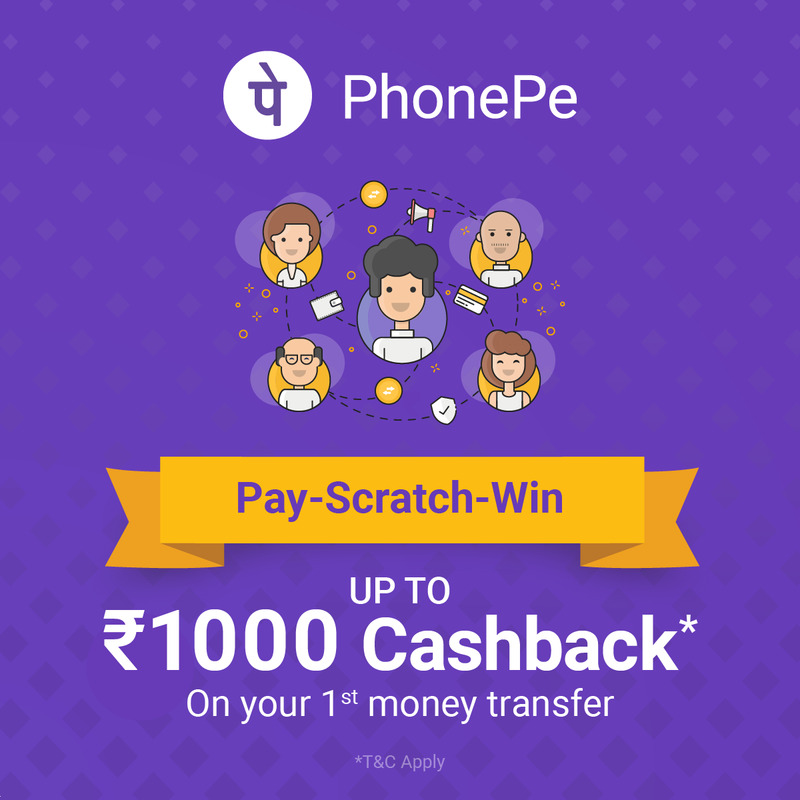 rupees 1,00,000 which is the first step towards the realization of this goal. 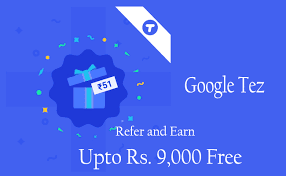 The Sammans are given to 3-4 persons every year in different languages on the basis of the recommendation of experts’ committees constituted for the purpose. 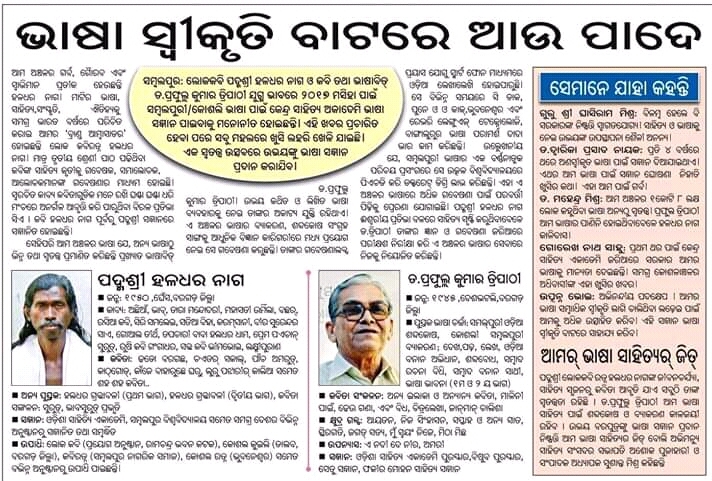 Well-known educationist and Odia literary critic Prof Dasarathi Das is also going to receive the prestigious Sahitya Akademi Award for the year 2018 for his book Prasanga Puruna Bhabana Nua.